If you happen to own an international version of HTC One X, latest over-the-air Android 4.0.4 is now rolling out. The update is significant enough to bring the latest HTC sense interface, Sense UI 4.1, to its flagship phone. Other notable enhancements are optimization of the stock web browser performance and camera’s image quality. Likewise, the Sense UI 4.1 offers a smoother homescreen animation and updated notification bar with the revived “Quick Settings” tab that you have seen in the Sense 3.0 interface. OTA update has started in Germany with 148 MB. 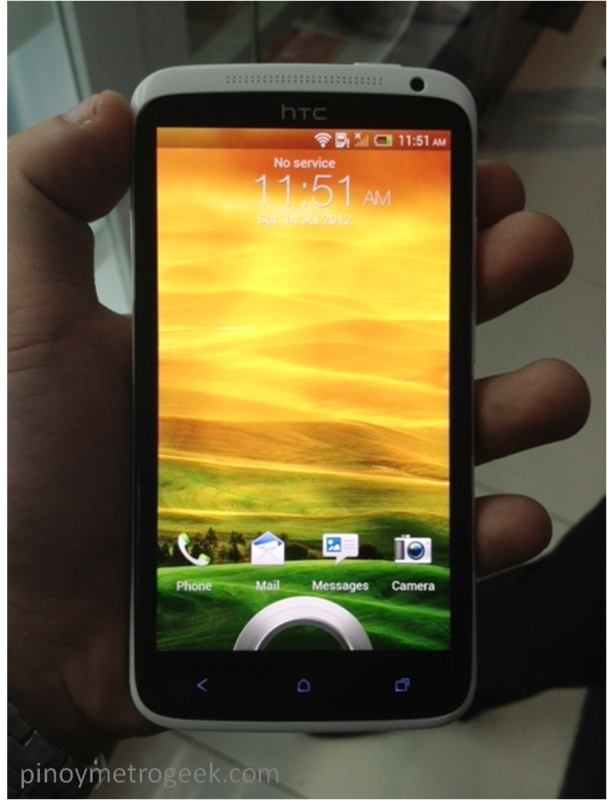 It is also reported that HTC will bring the latest Android 4.1 to its flagship and other HTC One phones this year. If you happen to receive the update, let us know how good it serves you.